Essex County is the commercial and manufacturing hub of northern New Jersey. Many companies have their national or regional headquarters in counties. Essex County is also home to many manufacturing plants. Manufacturing and research and development are nothing new to the county – Thomas Edison established his factories in the county over in the 19th century. Any county with huge manufacturing facilities and substantial work force as resulting workers compensation claims and Essex County is no exception. 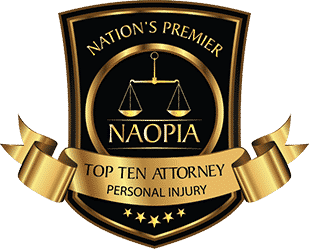 A workers compensation claim is, in simply terms, a claim filed by an injured employee if he or she is injured during the course of his or her employment. 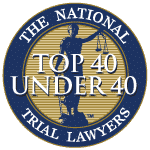 Under New Jersey law, every employer in the state, whether a mom and pop shop with two employees, or a multi-national corporation is required to carry workers compensation insurance to cover the employee in the event of an injury on the job. 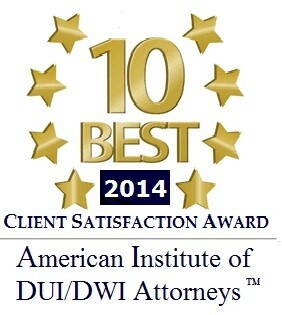 Under the law, workers compensation insurance covers the injured employee’s medical expenses, provides for temporary disability payments if the injured employee is unable to work and entitles the injured worker to permanent award for any permanent disability he or she might have sustained as a result of the workplace accident. It is important to remember that there are time limitations involved with filing a workers compensation claim. 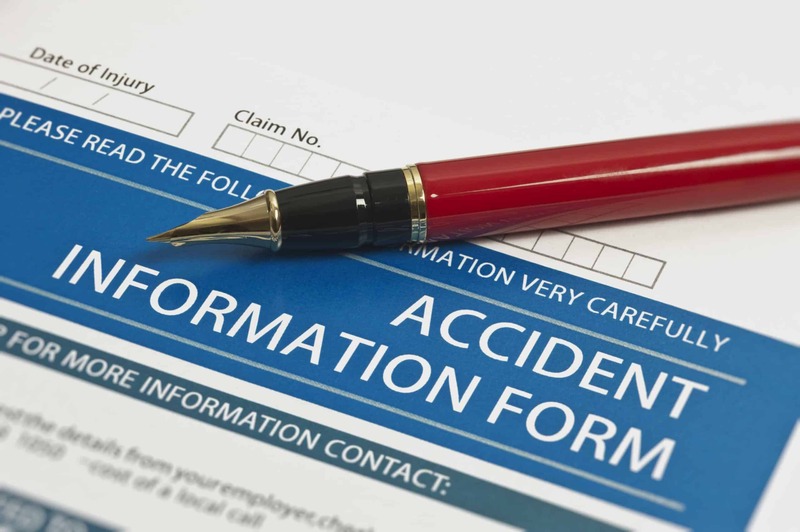 As soon as the worker knows or suspects that he or she has a work related injury or illness, he or she should immediately report it to his or her employer. 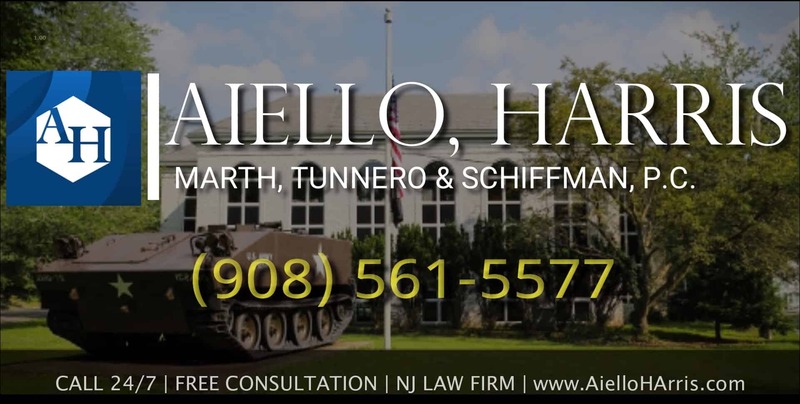 The workers compensation attorneys at Aiello, Harris, Marth, Tunnero & Schiffman will be able to advise you of all of the time requirements under the workers compensation statute and make sure that your claim is properly processed. 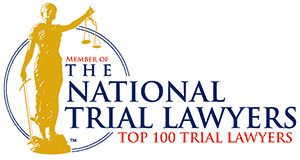 Please contact Aiello, Harris, Marth, Tunnero & Schiffman, so we can help you navigate the complex workers compensation system. Our firm has an office in Essex County as well as offices in adjacent counties. 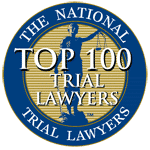 If you have sustained a workers compensation accident, please contact one of our attorneys today at (908) 561-5577 or contact us online for a free consultation.